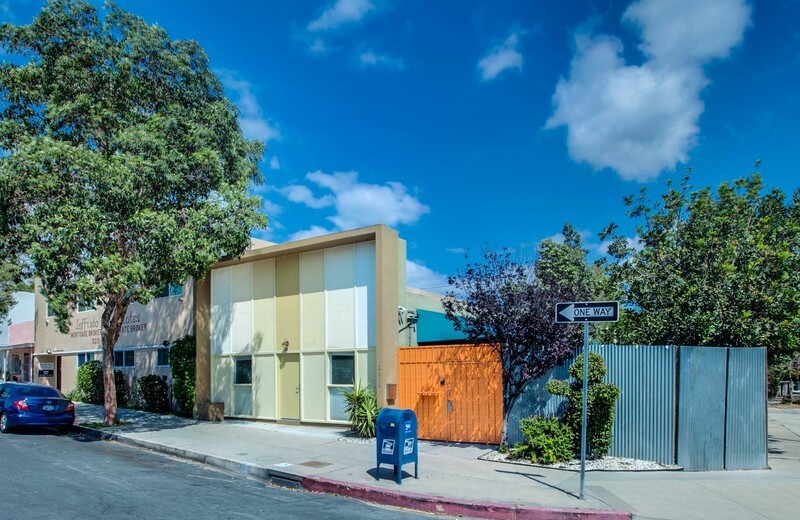 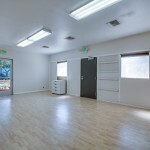 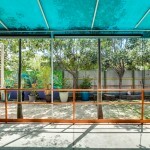 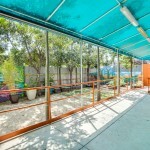 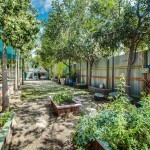 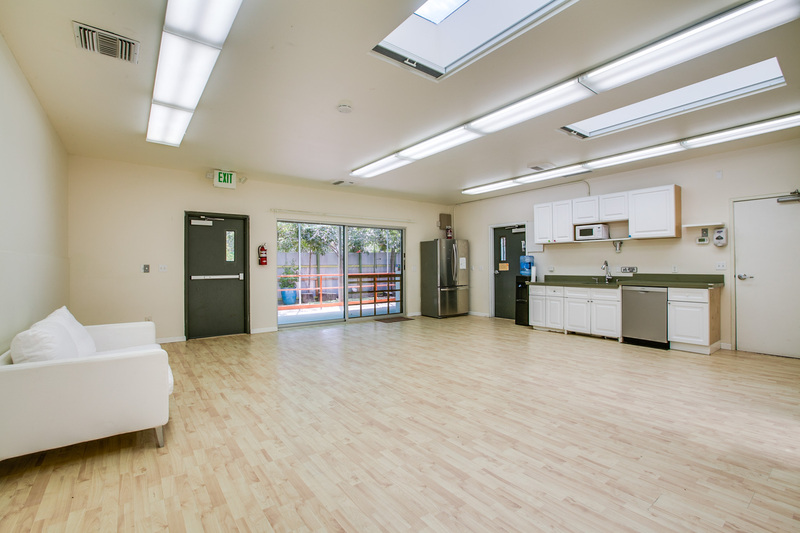 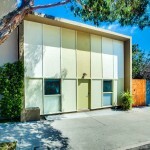 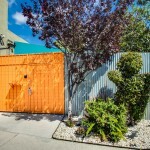 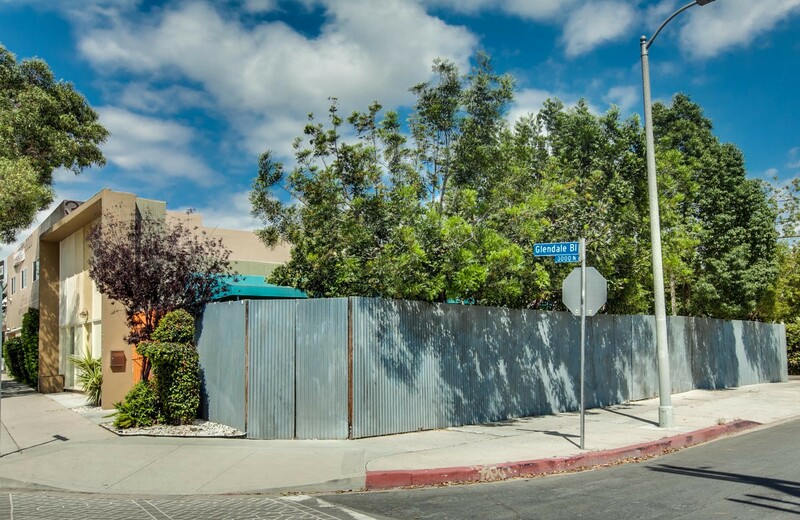 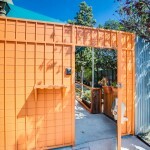 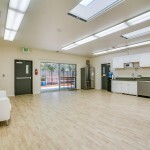 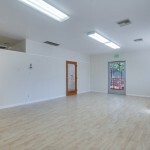 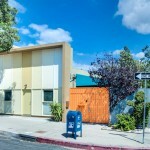 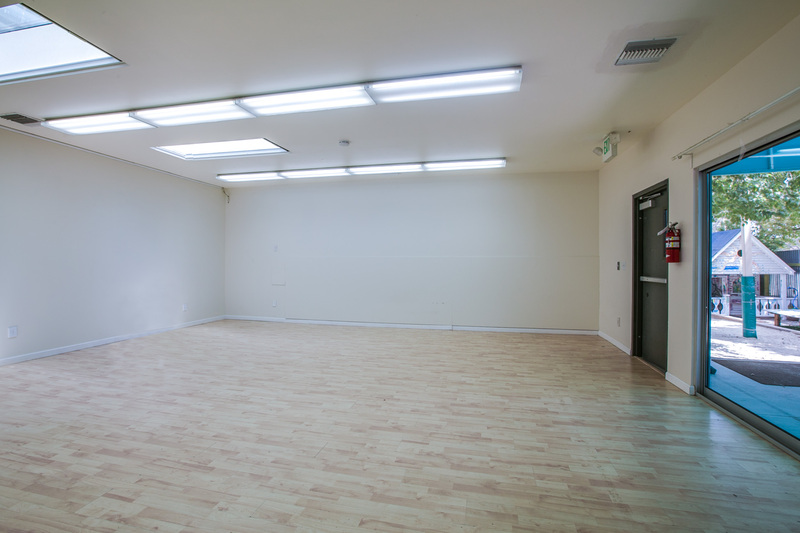 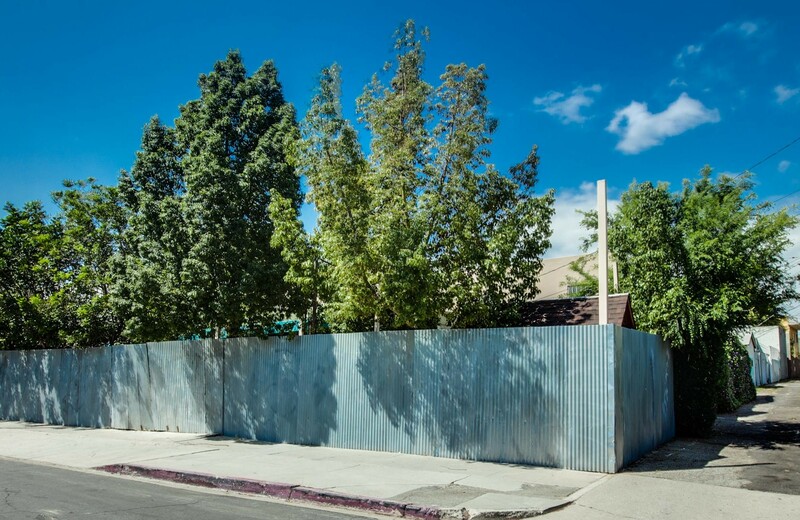 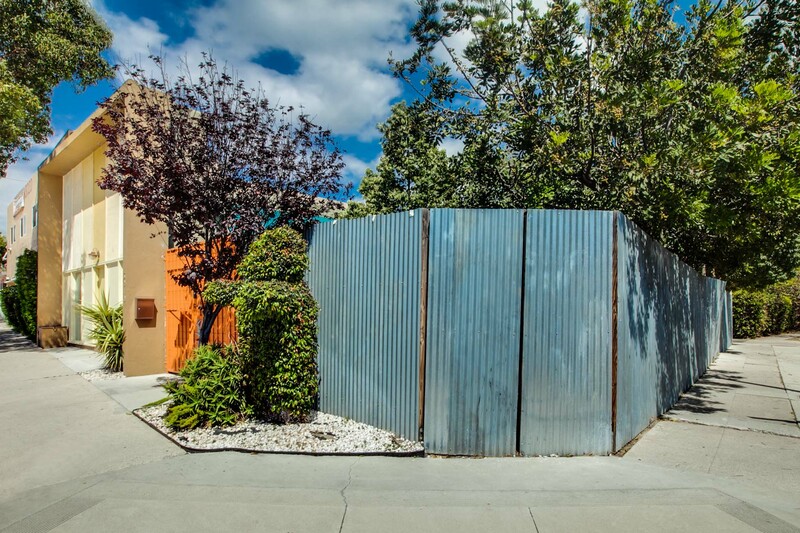 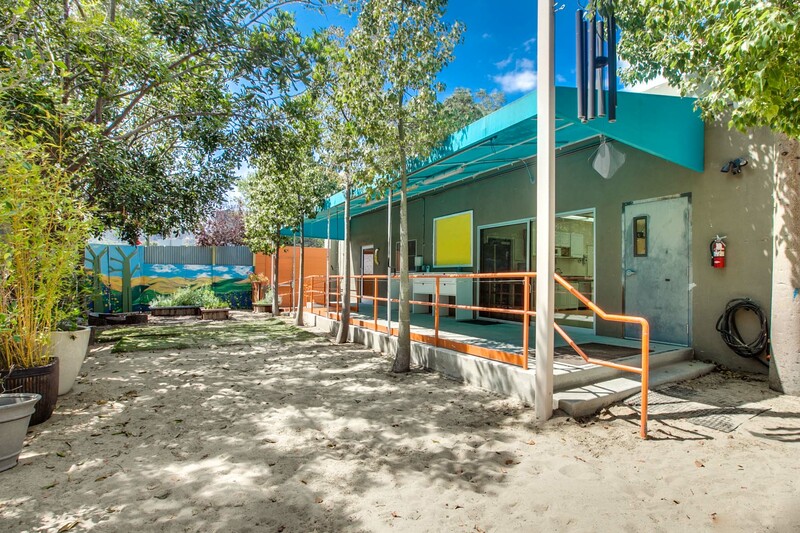 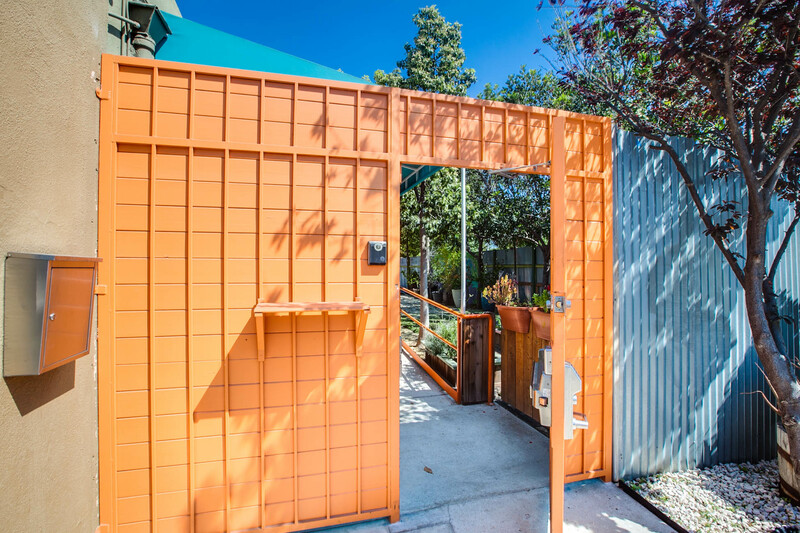 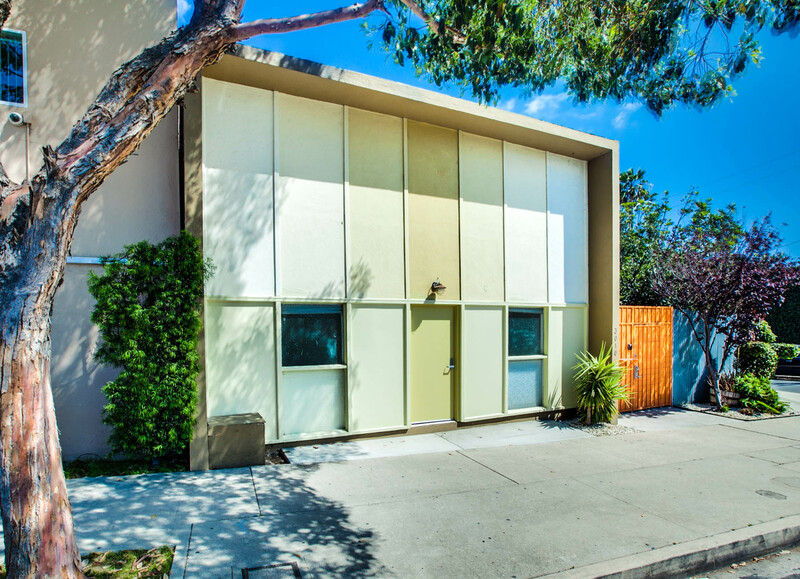 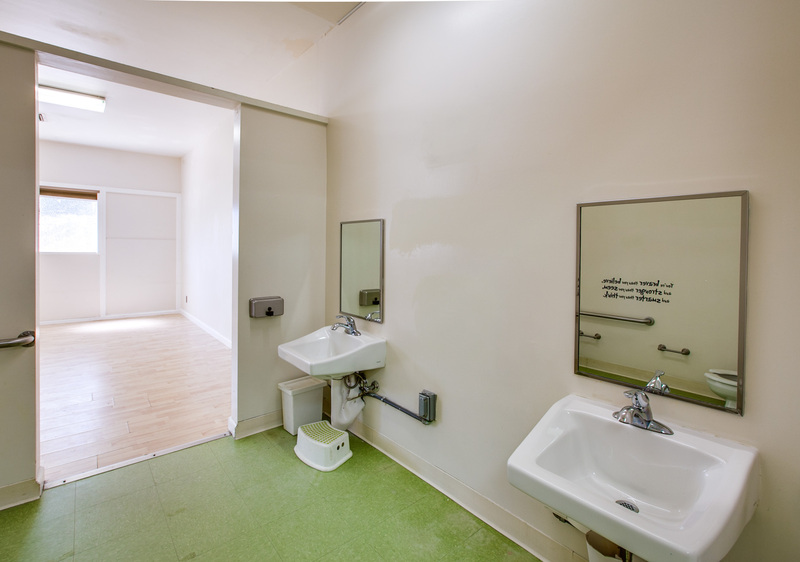 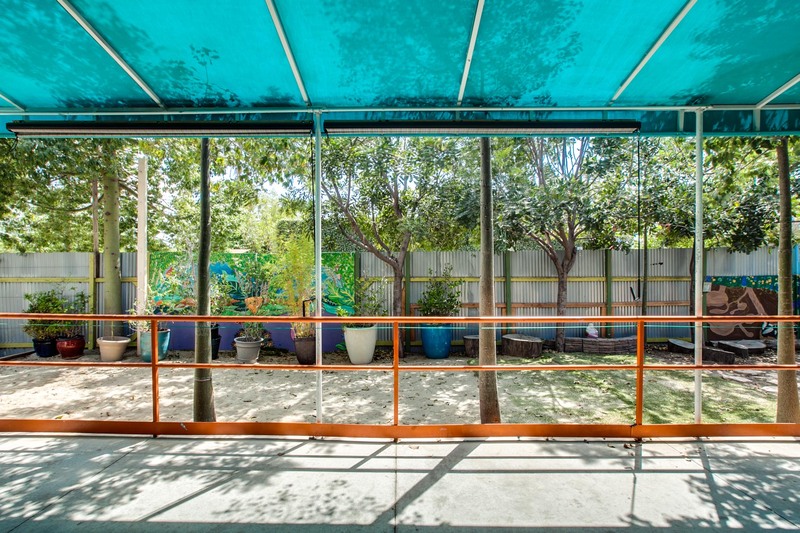 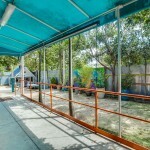 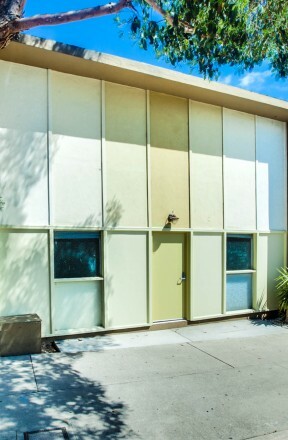 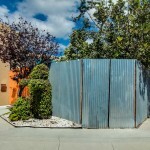 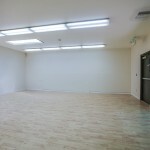 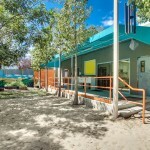 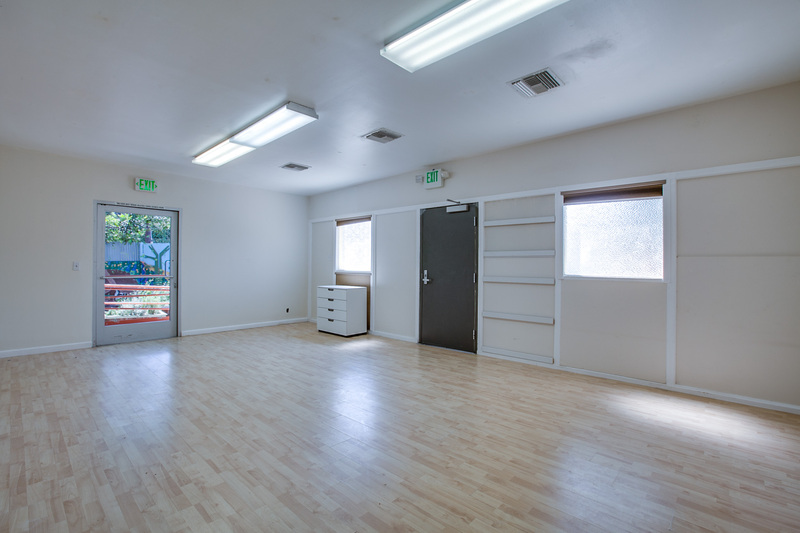 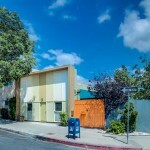 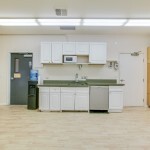 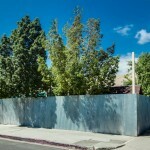 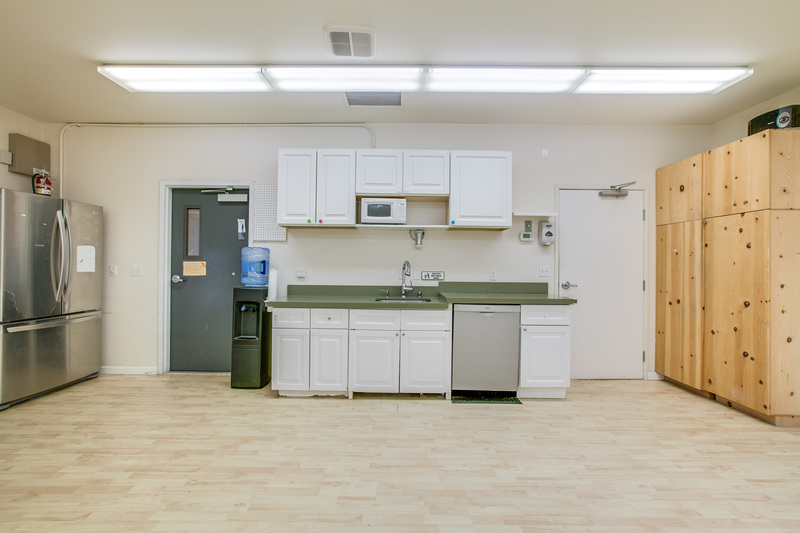 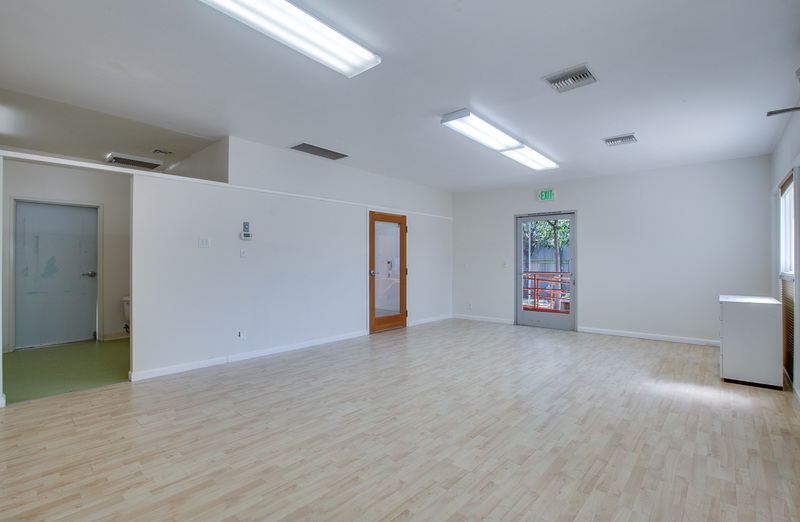 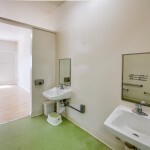 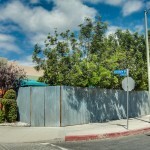 Prime commercial property in a tranquil pocket of “the Boulevard” in Atwater Village! 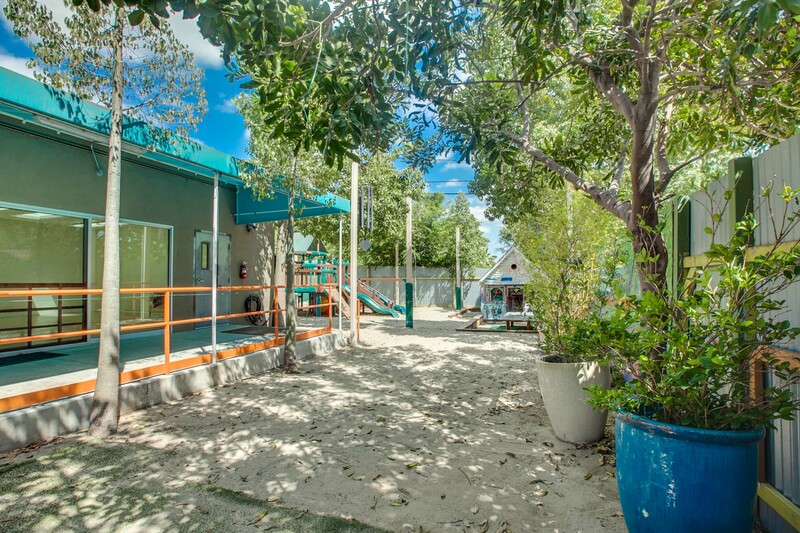 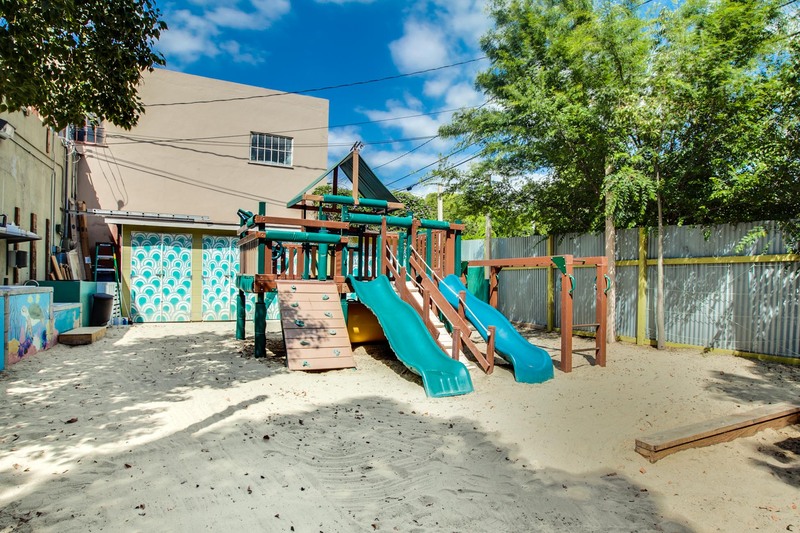 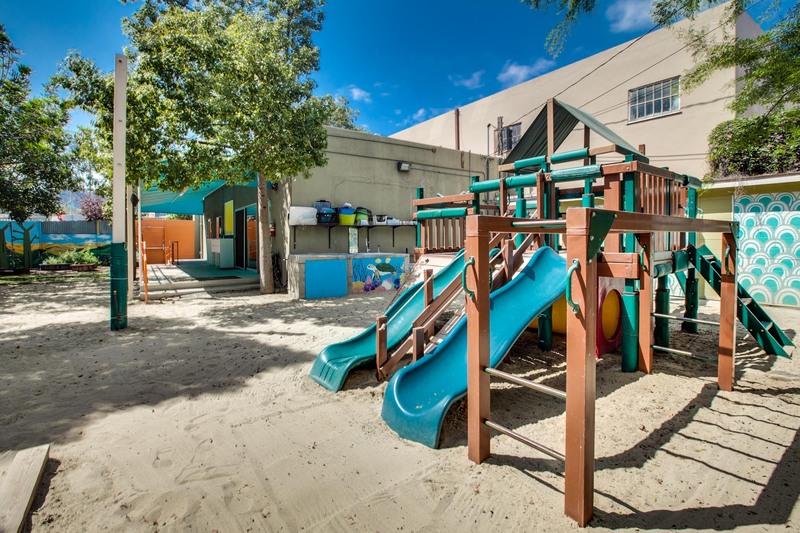 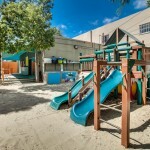 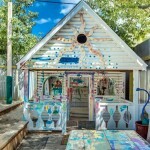 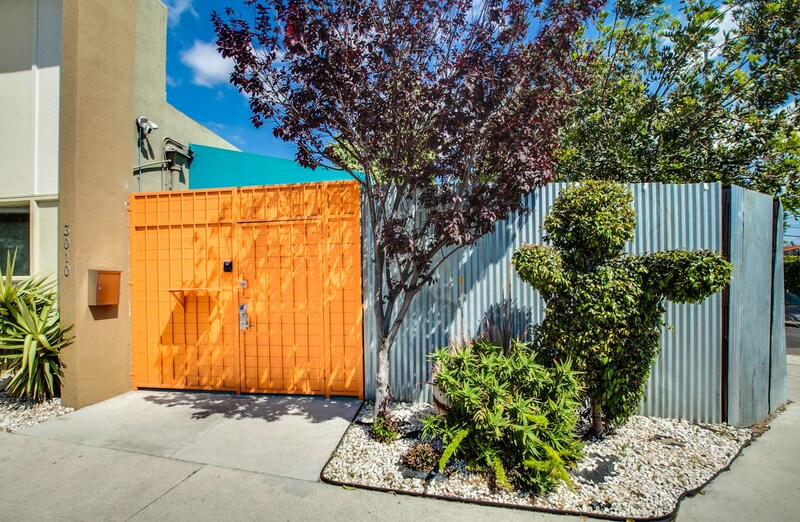 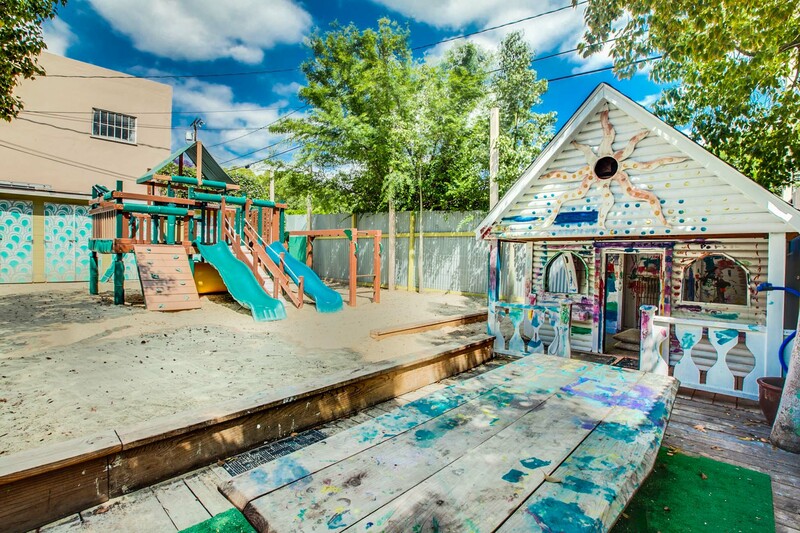 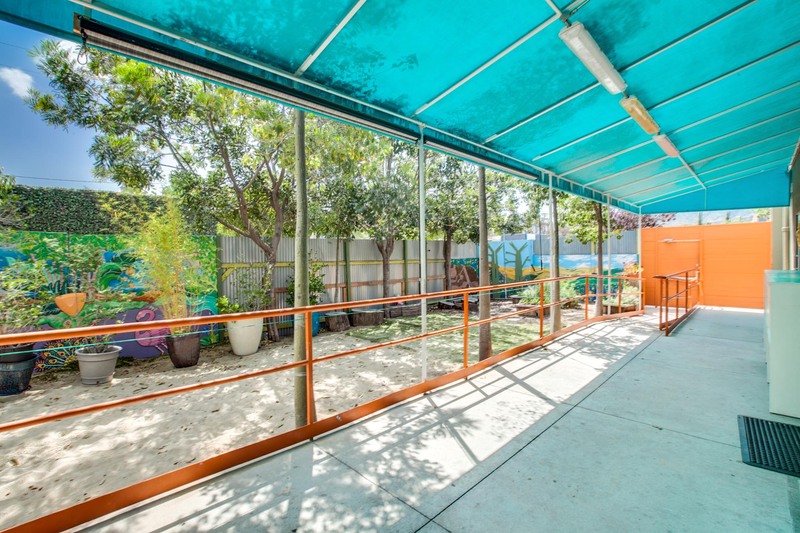 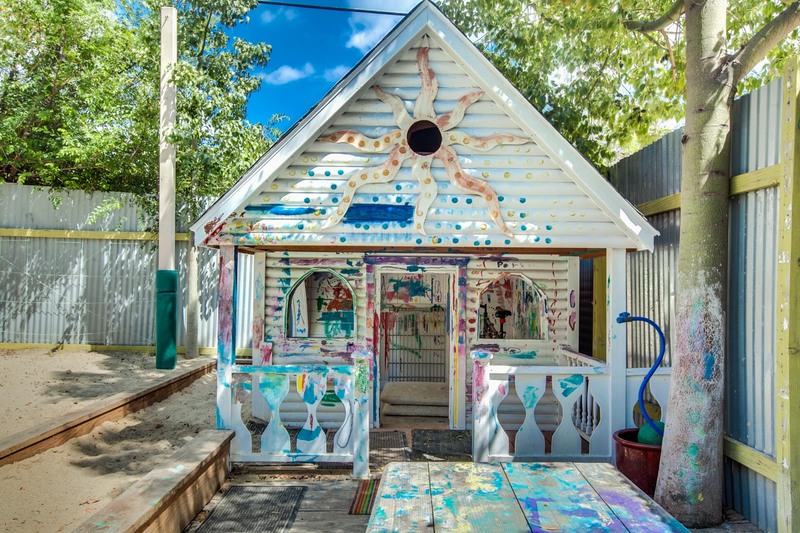 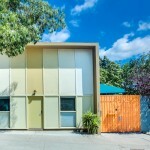 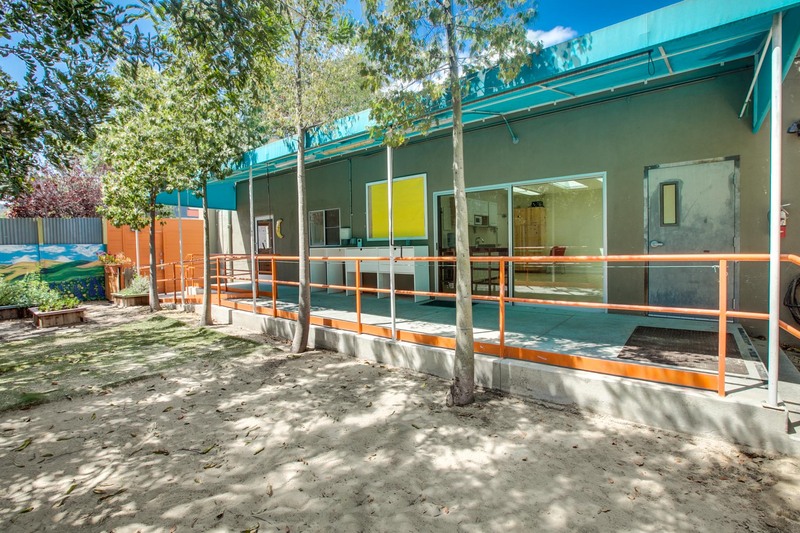 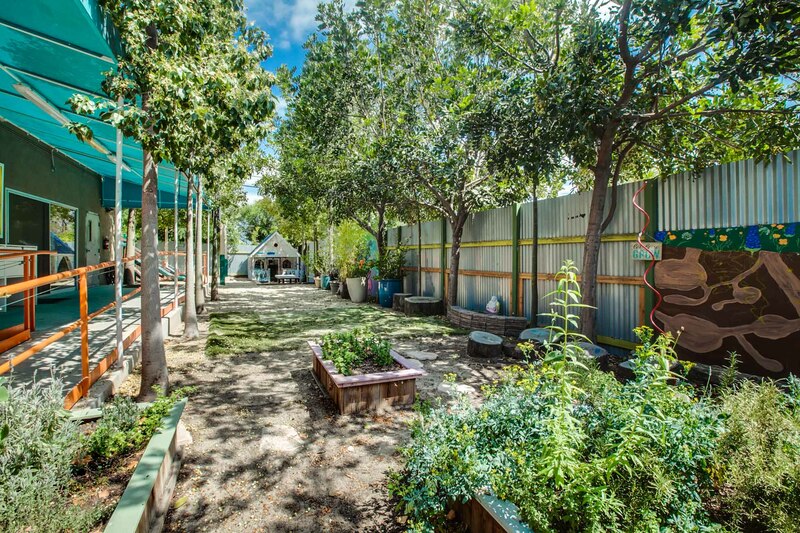 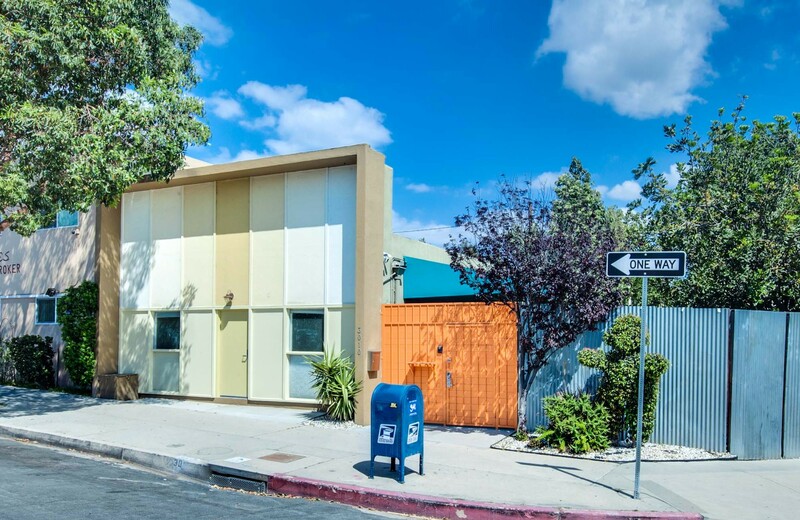 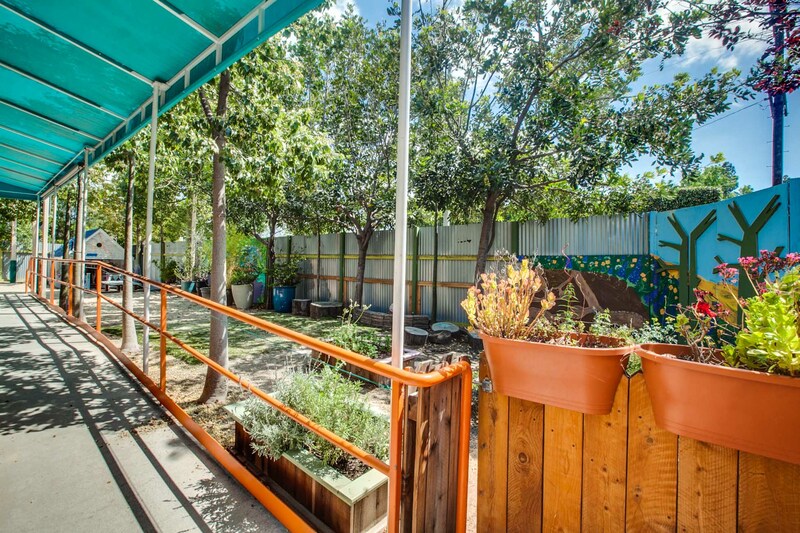 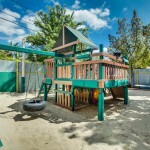 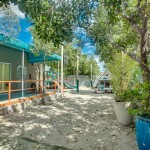 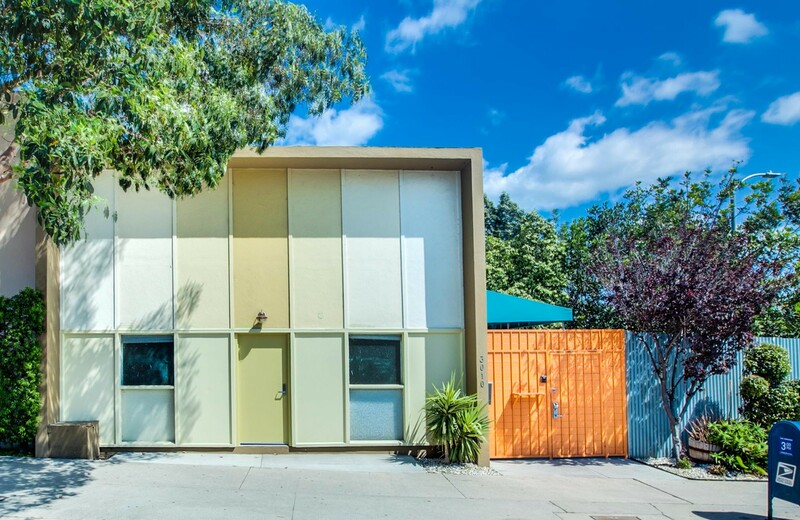 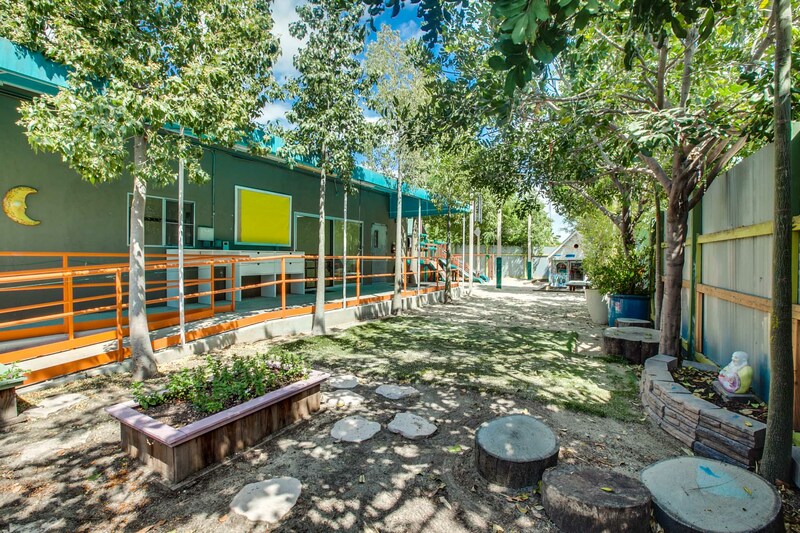 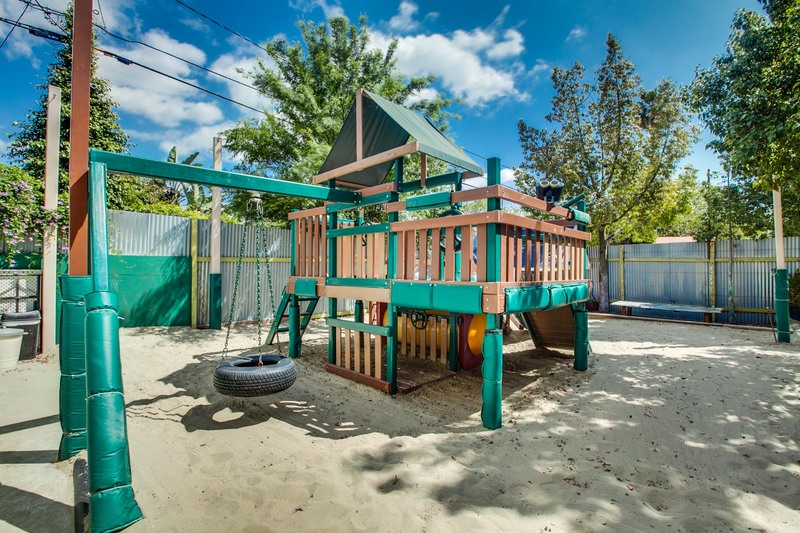 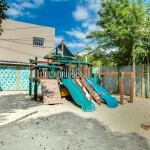 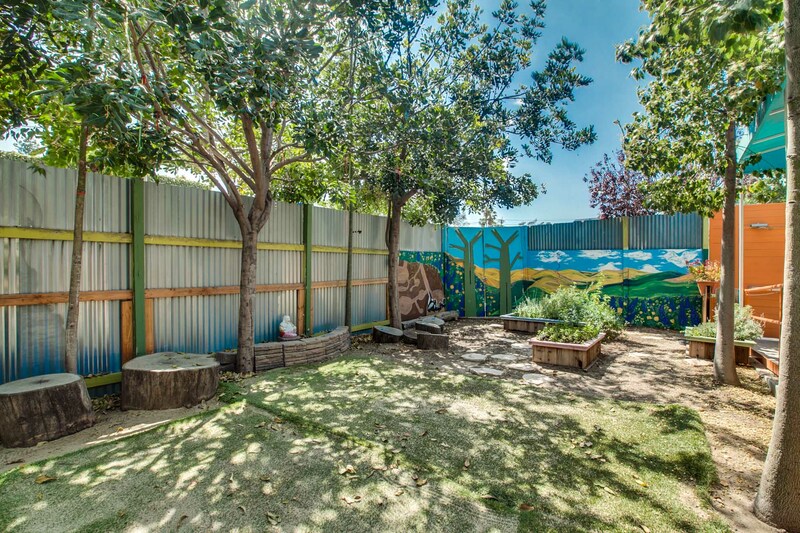 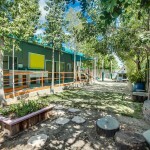 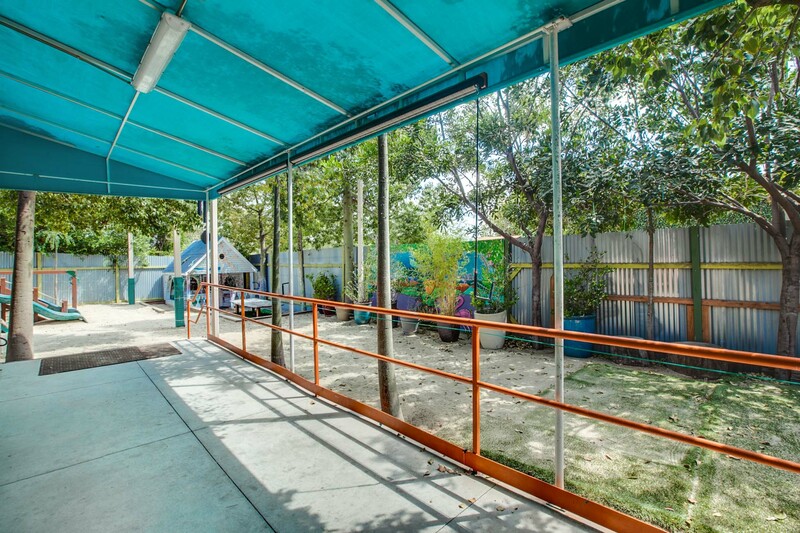 The former Little Village preschool is a fantastic opportunity featuring C1.5 zoning, a corner lot with alley access and located in one of LA’s favorite neighborhoods. 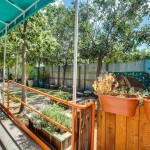 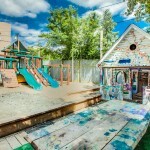 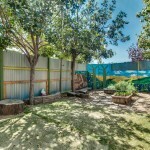 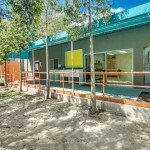 Perfect location for another preschool with parklike yard, recording studio, restaurant, yoga studio, creative office space, Doggie day care, Veterinarian, development site or countless live/work scenarios, with the zoning and parking benefits of being in the the Atwater Pedestrian Oriented District the possibilities are truly endless!